RFID Site Survey Services - GAO RFID Inc.
GAO RFID provides site survey services for our customers, particularly for those located in the Toronto area, GTA or even Golden Horseshoe Area. 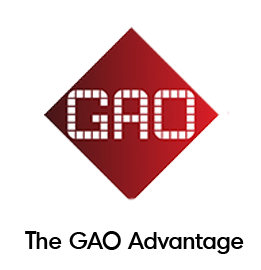 GAO RFID is committed to maximize the performance of RFID (Radio Frequency Identification) hardware and applications. An RFID site survey is a physical survey of your premises where the RFID processes will occur. A survey identifies optimal locations for RFID readers and antennas as well as for the RFID tags on the items requiring identification so the RFID processes work as close to 100% as possible. The ultimate goal of an RF site survey is to ensure adequate coverage throughout the facility. The site survey supplies the information required to determine the number and placement of RFID readers and antennas. Additionally, in a GAO RFID site survey we can detect the presence of interference coming from other sources that could degrade the performance of RF devices. When planning the use of RF equipment, it is difficult to predict the propagation of radio waves and detect the presence of interfering signals without the use of specialized equipment. Walls, doors, elevator shafts, people, and other obstacles present varying degrees of attenuation, which cause the RF radiation pattern to be irregular and unpredictable. As a result, an RFID site survey should be performed to understand fully the behavior of radio waves within a facility before installing and using any wireless devices. The need and complexity of an RFID site survey will vary depending on the size of the facility and the work that is to be accomplished. 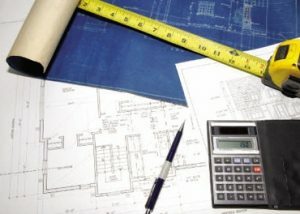 A site survey is a good idea for the use of any wireless device because without a survey, users could end up with inadequate coverage and suffer from erratic performance in some areas. GAO RFID checks read areas using a Spectrum Analyzer to identify existing RF interference. Through on-site testing, we validate all hardware recommendations. By tagging and reading products or assets, under simulated or actual conditions, we can determine read range capabilities and performance.